When you want it done right the first time, perfectly, and for a fair price, look no further than JetSki Solutions! JetSki Solutions can restore / remanufacture your 40mm I pair to better than new condition, even if the pair is significantly corroded. 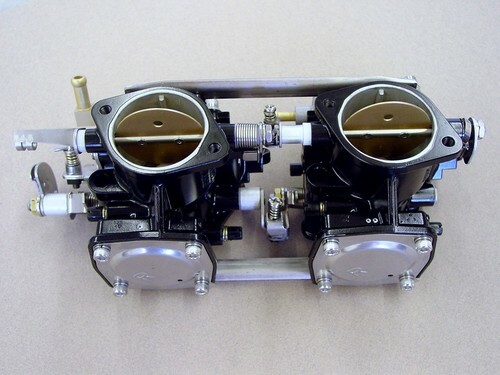 For fastest quote, please send us a few photo of your carbs and description of problems, service history etc.